Newport midfielders Joss Labadie and Matthew Dolan face fitness tests before the visit of Exeter. Labadie is rated 50-50 as he recovers from a knee injury sustained on Boxing Day. Dolan is carrying a hamstring niggle picked up at Crewe last weekend, but is expected to start as County seek to end a run of six Sky Bet League Two games without a win. Andrew Crofts (hamstring) has been ruled out as Exiles boss Michael Flynn considers handing West Ham loanee Vashon Neufville, so impressive in the FA Cup win over Leicester, a league debut. Exeter new boys Kane Wilson and Tom Randell will be part of the Grecians' squad at Rodney Parade. Wilson, who spent the first half of the campaign on loan at Walsall, has returned for a second spell in Devon after making 22 appearances for Exeter last season. Randell, the former Crystal Palace and Watford winger, provides more attacking options after signing a two-and-a-half-year deal at St James Park. 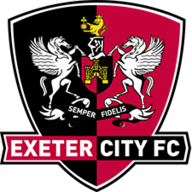 Exeter are still without defender Luke Croll (groin) and midfielder Hiram Boateng, who saw a specialist this week but has been given no return date over a hip flexor problem which has kept him out since October. 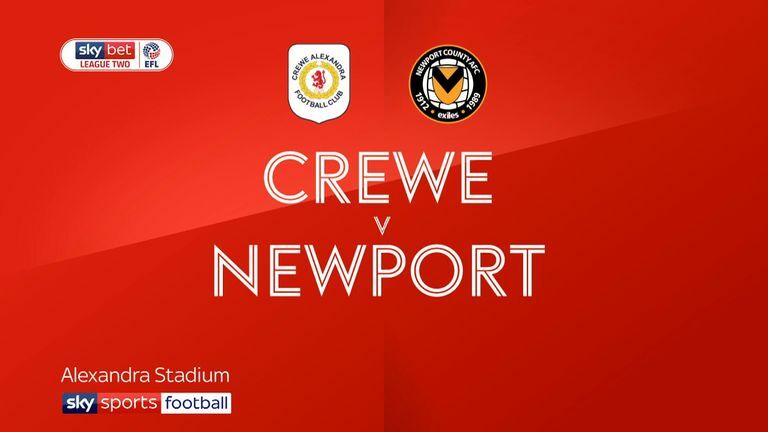 Highlights of the Sky Bet League Two game between Crewe and Newport. Newport have won two of their last 10 league games against Exeter (D5 L3). Exeter have won just one of their last 10 away Football League visits to Newport (D6 L3), a 4-1 win in December 2016. 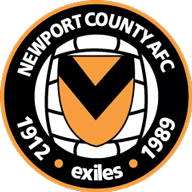 Newport have failed to win any of their last six league games (D1 L5) - the Exiles last went longer without a victory in the Football League between January and March 2018 (run of seven). Exeter have won four of their last six league games (D1 L1) having won none of their previous eight matches in League Two (D4 L4). Dean Moxey has been sent off twice in League Two this season - the last Exeter player to be shown three red cards in a single season was Barry Corr in 2009/10 in League One. 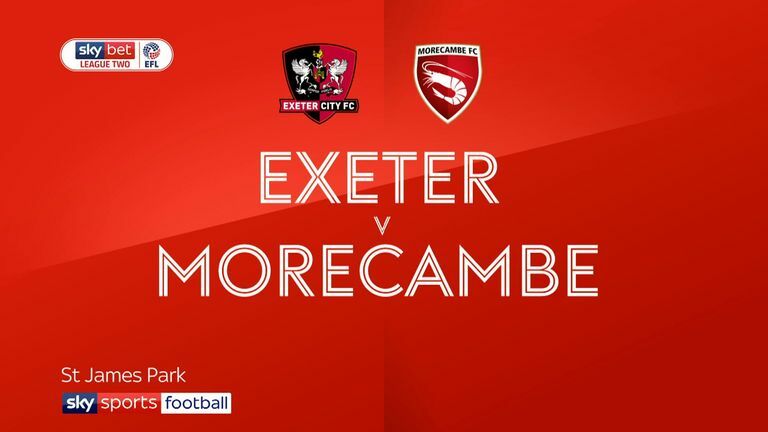 Highlights of the Sky Bet League Two game between Exeter and Morecambe.